The 40,000-square-foot museum is located in The Presidio, once an active Army base that was turned into a national park in 1994. 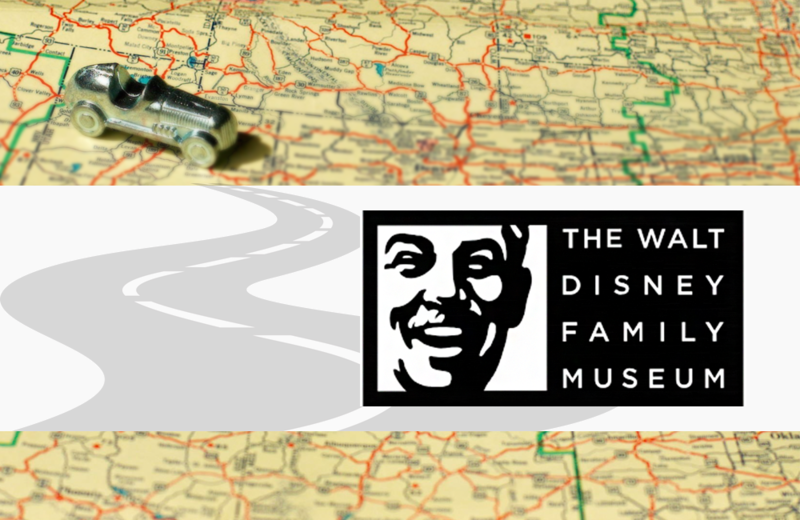 Ten permanent interactive galleries document various aspects of Disney’s legacy, including his childhood, the rise of Walt Disney Studios,and the development of his entertainment theme parks. The galleries conclude with a tribute to his life – Disney died on December 15, 1966. A rotating series of exhibitions give further insight into the world of animation and fan-favourite characters, such as Pinocchio and Mickey Mouse. The museum regularly offers classes to students of all ages in topics including animation, drawing cartoons, and designing comics, as well as talks on various aspects of Disney’s legacy. A Fantasia-themed theater also allows guests to view classic Disney Films. Visitors can complete their exploration of the museum with stops at the Museum café and Museum store. Situated close to the harbour and surrounded by the hilly streets of St. John’s, lies North America’s most easterly comic book shop, Downtown Comics.